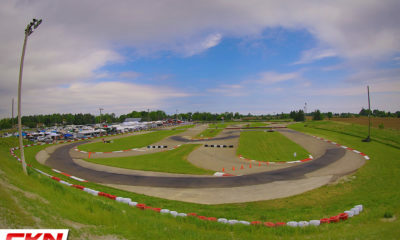 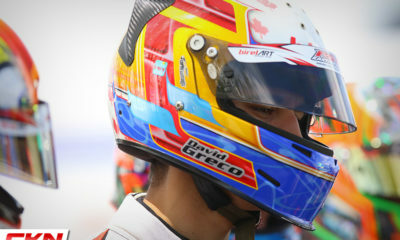 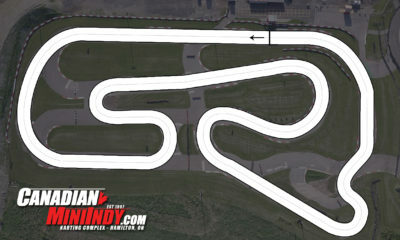 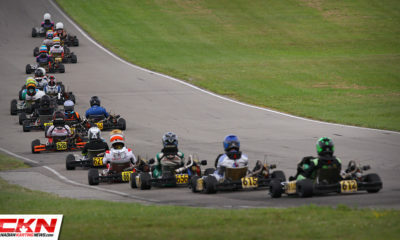 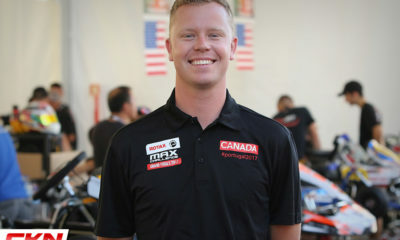 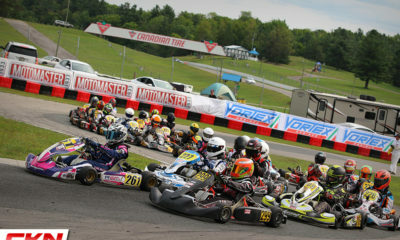 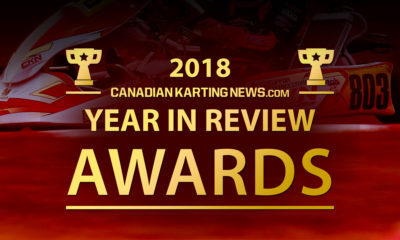 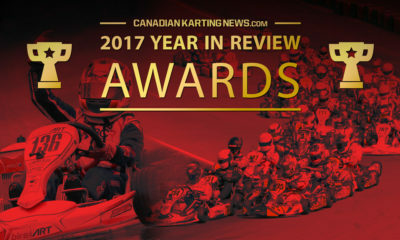 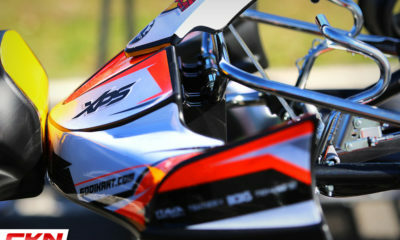 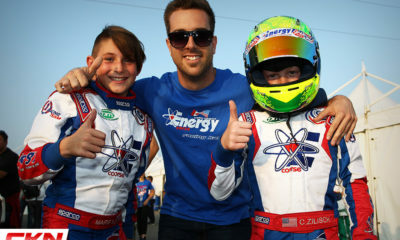 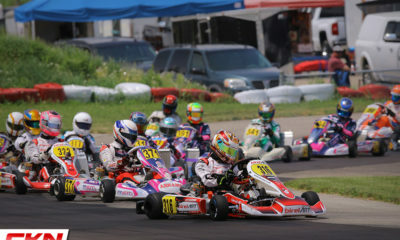 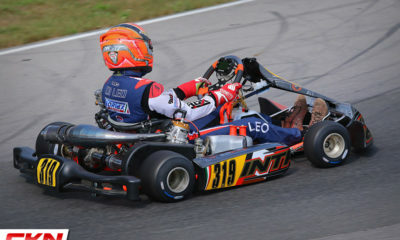 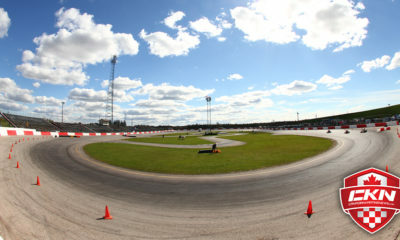 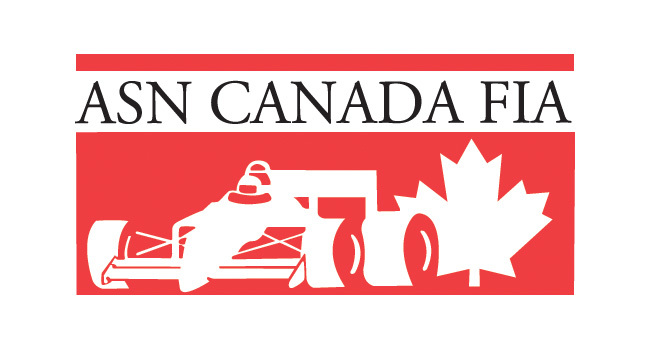 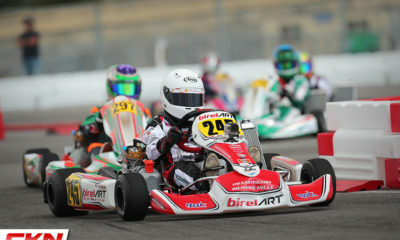 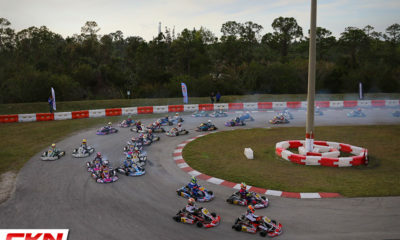 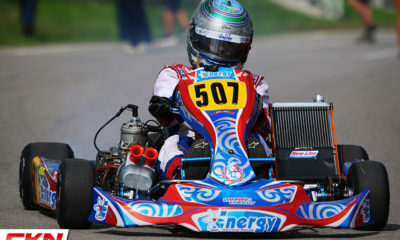 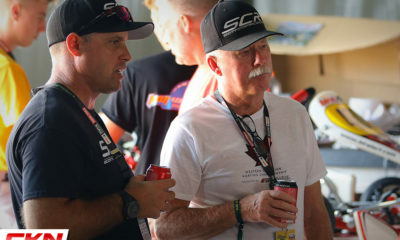 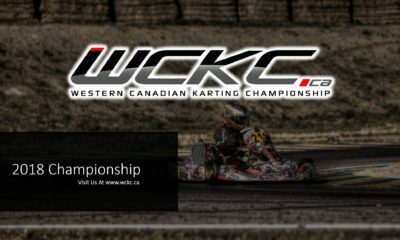 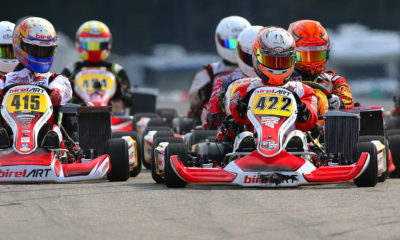 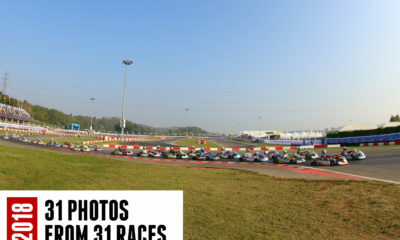 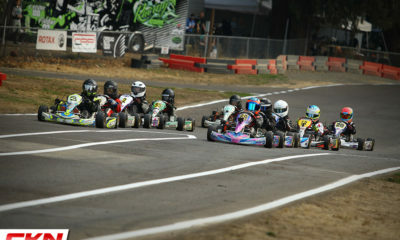 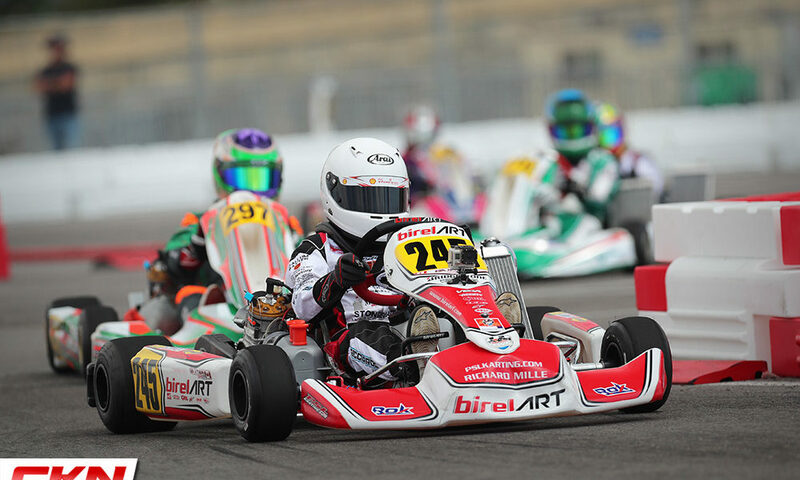 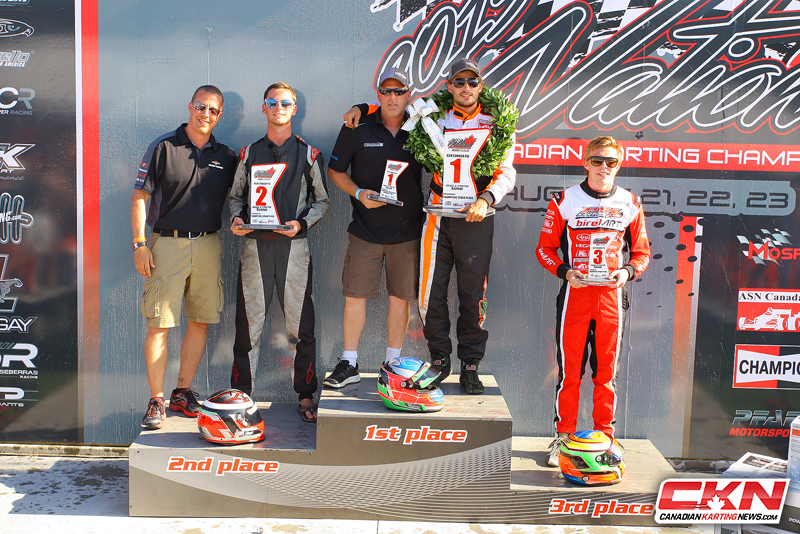 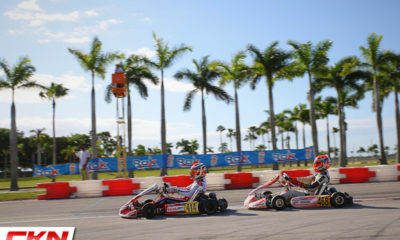 Features – CKN | CanadianKartingNews.com | Because Karting is a way of Life! 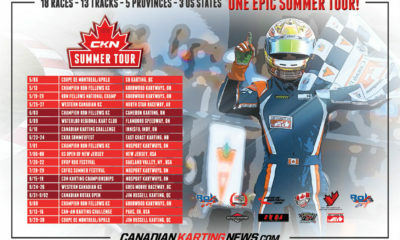 CKN Summer Tour 2018: 18 Races, 13 Tracks, 5 Provinces and 3 US States! 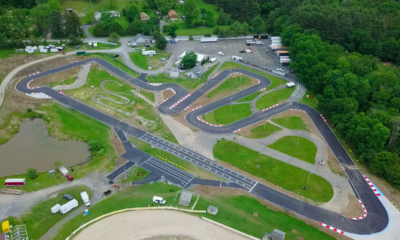 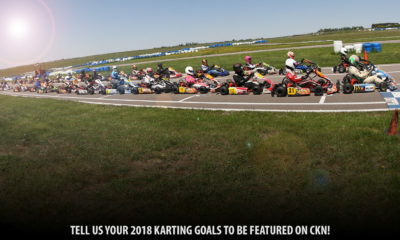 What Are Your 2018 Karting Goals? 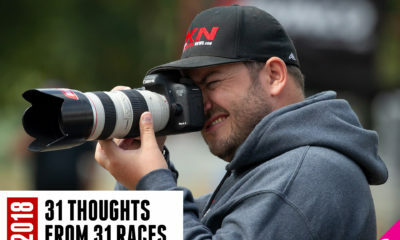 CKN Guide to Escape the Cold This Winter and Race! 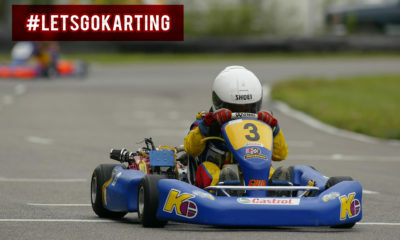 #LetsGoKarting with the CKN Nation!